Located On Wellington Street West, Just West Of Yonge Street. Large Suburban Neighbourhood With Schools And Community Centre Within Close Proximity. 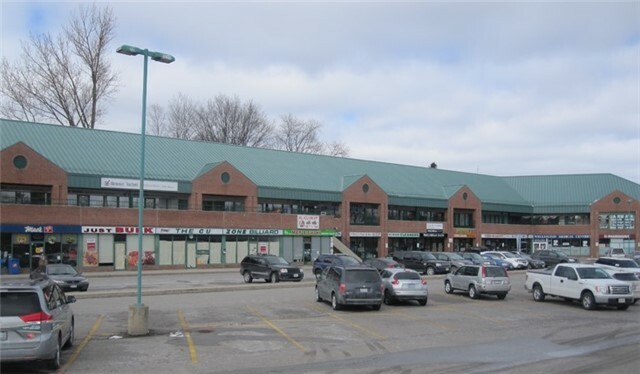 20 Minute Walk To Aurora Go Station. Join Macs Convenience, Tim Hortons, Pharmasave And Many More. Great Potential For Restaurant, Medical, Retail And Office Uses. Ample Parking. Elevator Access To Second Floor.